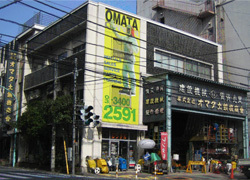 Construction Equipment Rentals OMATA was originally founded as a earthmoving and mining equipment sales company on September, 1923. Since 1958, OMATA has provided construction companies with rental tools and equipment, and began expanding the fields to include industrial and contract cleaning/janitorial companies. We are dedicated to provide the best service to our customers to help them get their job done efficiently and safely. We take pride in providing the most friendly, helpful and convenient service to all customers and to go beyond excellence in only rental service. English assistance is available only at the Toda store. ・By car: 5 min. from either Takashimadaira Exit or Toda Minami Exit on Shuto Expressway. The name and address where the rental equipment is to be used. We apologize but we can only register and make accounts from Japanese Corporations and Japanese residences. 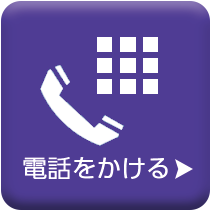 Corporations outside of Japan and non-Japanese residents cannot use our rental service. Your understanding concerning this would be highly appreciated. 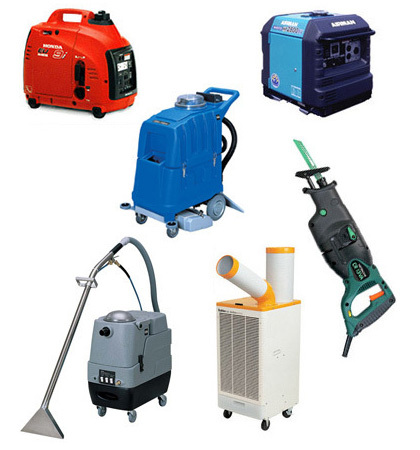 All rental charges are for the amount of time the equipment is out for, not time employed. Rental prices do not include tax, fuel, delivery or damage waiver fees. Please tell your schedule of the estimated usage, and our representative will calculate the rental fee accordingly. After your initial rental, deposits may be waived. Ask for details. Should the Damage Waiver Protection package be assessed, a fee will be charged for each piece of equipment. The fee and deductible vary depending on the value of the equipment. Details are explained in our damage waiver document. Ask for details. Rental payment is due by cash or credit card in advance. But deposit is due by cash in advance only. Please tell your schedule of the use to the representative and he will calculate the amount of the charge accordingly. After your initial rental, deposits may be waived. Ask for details. Reservation are suggested for most orders. Please contact our representative to tell your expected schedule, and the type and size of the equipment you need. You may also describe the project you would like to complete and we can recommend the best tools of which to employ. Please double check the number of items and accessories with the shipping slip so that you do not forget anything. Please ask, if needed, for the instructions of how to use. Most equipment does not have manuals, but our staff is qualified to give detailed instructions. If you ever have problems or questions about the rented items, please call us immediately. In some case we may need to provide a replacement or substitute item. Please make sure of the numbers of rented items and accessories before you leave from job site. If you break the rented equipment or lose any accessories, you are subject to charges for the missing parts and/or labor. 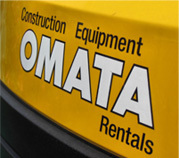 Copyright © Construction Equipment Rentals OMATA All Rights Reserved.